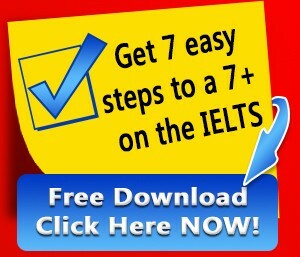 In IELTS Writing Task 1 you’ll get Change Over Time questions. Are you ready to use time prepositions in English to describe these charts and graphs? Find out how to do it today. Our free checklist will show you how to prepare in a step-by-step, clear way. Find out how to maximize your time and increase your score. Click here to get your free checklist. Good luck and start practicing here!